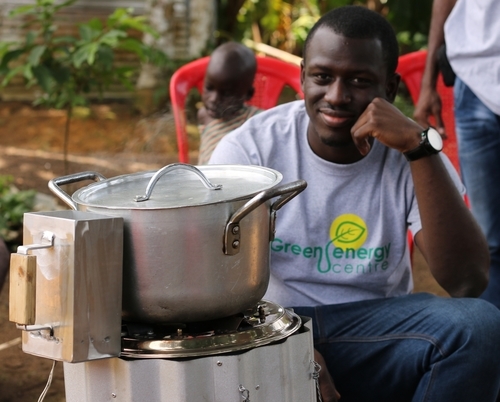 University of Washington-based startup JikoPower has created the JikoPower Generator which captures wasted heat from a cookstove or fire and turns it into electricity to charge cellphones, LED lights, and other small devices. JikoPower team aim to provide electricity to people in developing countries without access to reliable power. Gig Harbor native Michael Jooste is CEO of JikoPower and is working to launch its small thermoelectric generator, the JikoPower Spark to Sub-Saharan Africa. Jooste entered the project after Ryan Ahearn, president and founder of JikoPower, and two other engineers had created the generator and were looking for areas globally that were in need of such a device. The Idea of creating the device came in the mind of Ryan, founder of JikoPower, when his mother (Marilyn) was working as an aid worker in Haiti after the earthquake and tsunami. She couldn’t able to help young boy who died due to unavailability of electricity to charge the cellphone. She couldn’t make a call for medical assistant which was far away from the site. Almost everyone has a cellphone no one had a charge – young boy’s death had a lasting impression on Marilyn and Ryan. To improve the electricity access at remote location and difficult weather conditions around the world, Ryan decided to invent simple device to charge a cell phone. 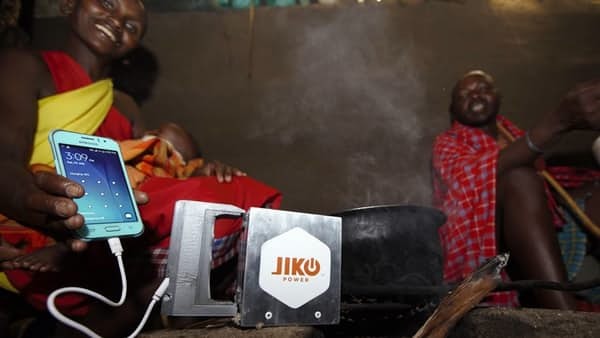 JikoPower decided to start with the country that had the greatest disparity between people with cell-phones and people with access to electricity. In Kenya 80% of people have cellphones but only 20% have access to even basic electricity. 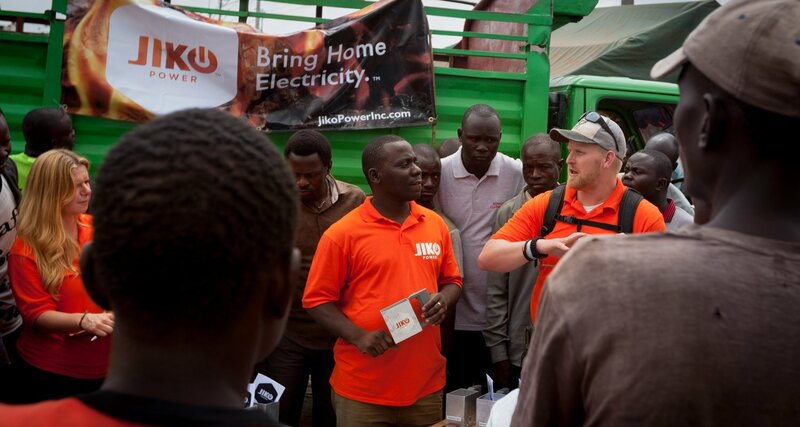 JikoPower recently won first place at the 2016 University of Washington Business Plan Competition on May 27, and the company has plans to send its device to Kenya with the $25,000 prize money. A water reservoir on the side of the device is filled and then the generator is placed over a heat source; the temperature difference harnesses electricity; sufficient to charge a flip phone in less than an hour and a smartphone in less than two hours. The engineers at JikoPower estimate the lifespan of the JikoPower Spark to be three to five years, and the devices are shipped assembled from the manufacturing center in Auburn. The generator is made from aircraft grade aluminum alloy and has a power output of 2-5 watts and a heat tolerance of 600˚C. It weighs around 1.5-pound and costs around $50. The device reduces the dependency on Kerosene for light. It helps in curtailing the carbon footprint and improves respiratory health of the people. Other advantages include light, communication and business opportunities using JikoPower Spark. 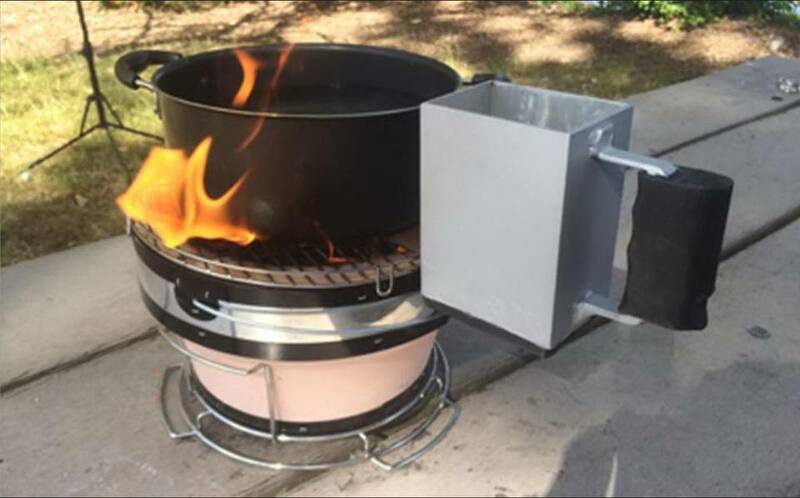 It is very durable; perfect for rural lifestyles or camping. It also doesn't rely on the weather or time of day to function.